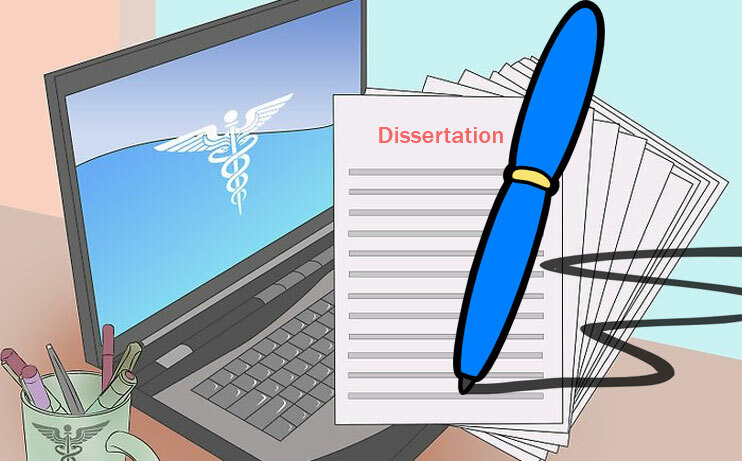 How to Start Your Medical Dissertation? Writing a medical dissertation is as difficult as pursuing a doctorate in the medical field. Starting from the dissertation title to the research methodologies and their conclusion each section must be in detail with proper illustrations. Moreover, you must remain original and ethical while reporting your research results in a dissertation. Choose a topic of your interest and current concerns in the medical field that motivates you to start and proceed with the dissertation without any hindrance. It also provokes the reader’s interest and keeps them hooked on your content. The best way to start your dissertation is to elucidate its introduction with real examples. It gives a better insight into your research study. First, decide the type of research you will conduct, whether qualitative or quantitative. This will help to choose the right resources for collecting the data and other relevant information. Present the information with appropriate and labelled diagrams wherever necessary. Images capture the attention faster than the text. Good luck with your medical dissertation!